The Olympic Games and the World Cup season have ended but the champions will be in action in the arena once again. On this occasion, it will be for the 2016 Chinese Super League. Ma Long, Ding Ning, Fan Zhendong and Miu Hirano will all grace the league competition which will commence this weekend. 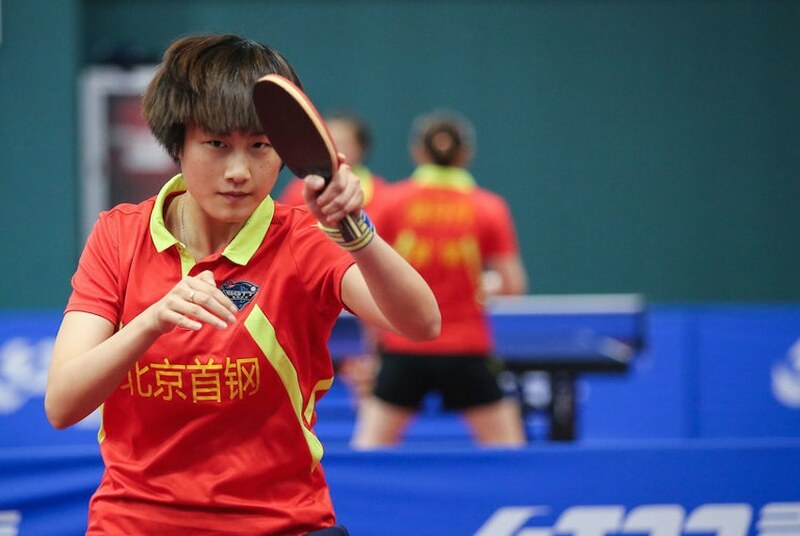 The 2016 Chinese Table Tennis Super League is just around the corner as it makes its first round of competition this weekend. The men’s opening round will be on the 15th October while the women’s division will start the day after. For this season, expect to see the reigning World and Olympic champions in action. Fan Zhendong, the winner in the Liebherr 2016 Men’s World Cup, is excited to participate once again in the Super League. The 19-year old said in an interview that he is very happy to continue to play for Bayi. Their sponsor has been very generous and supportive so he is glad to pay back all the support. 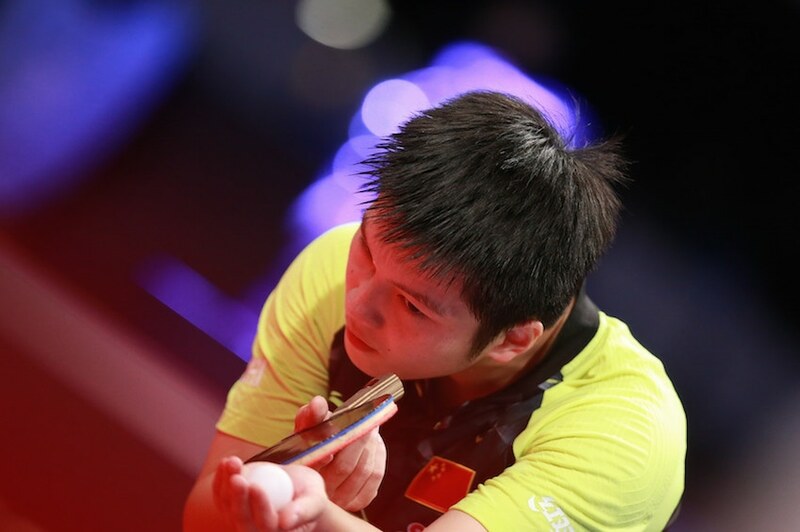 Fan Zhendong was unstoppable last season finishing in the first place in the individual rankings. Photo by Bruce H. Liu. 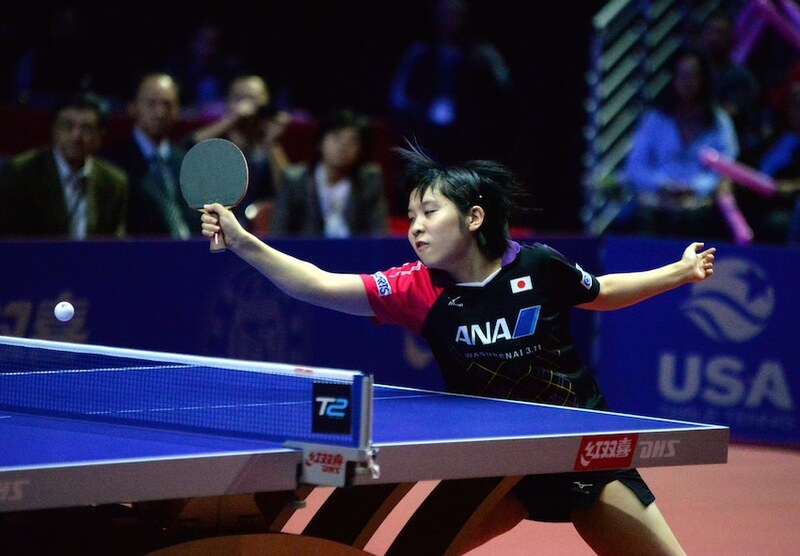 Miu Hirano is another champion who will grace this season’s league competition. She successfully conquered the Seamaster 2016 Women’s World Cup held in Philadelphia, USA. Her participation was announced through her Twitter post. She hopes to use her upward momentum and have a favourable performance in the league. She will be teammates with Feng Tianwei. Ding Ning is the latest Grand Slam champion in the women’s division after she won the Rio 2016 Olympic Games Singles title. She is now already training for this weekend’s competition. Ding Ning, as the team leader, would want to contribute to her Beijing Team in defending their championship title in the Super League. Last but certainly not the least is the reigning Olympic champion Ma Long. He will also be on duty in this season’s Super League under Ningbo Team. It is worth noting that although Ningbo won the championship title last season, Ma Long lost three times to Fan Zhendong. Aside from these elite champions, there will also be foreign names who are scheduled to join in the battle. Wong Chun Ting, the bronze medalist of the Liebherr 2016 Men’s World Cup will play this season. He was recruited by a new team in the league, Anhui. Korea Republic will be represented by Jeong Youngsik and Joo Saehyuk. Chinese Taipei’s veteran Chuang Chih-Yuan will also be on duty. Aside from Feng Tianwei and Miu Hirano, Hong Kong’s Doo Hoi Kem, Suh Hyowon of Korea Republic and Singapore’s Zhou Yihan are all in the list of participating players this season.